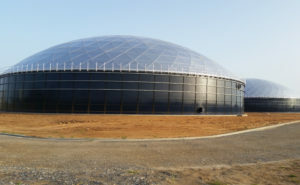 With experience that spans 35 years and more than 1500 installations in 32 countries, Florida Aquastore is the premier company for the water and wastewater storage market across Florida, The Caribbean and Central and South America. 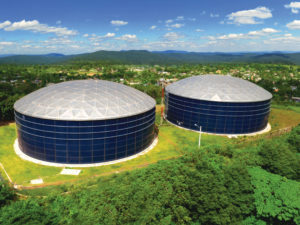 Our advanced Aquastore glass-fused-to-steel coating system and unmatched installation expertise has set the standard for Municipal and Industrial liquid storage systems. We build the best tank with the lowest maintenance and backed by the industry’s #1 warranty. 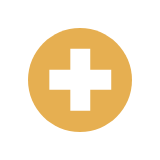 Every tank is constructed by our factory-trained and certified building crews. These factors coupled with a dedication to safety, quality and continued innovation keep Florida Aquastore at the forefront of the industry. Florida Aquastore also provides a packaged wastewater treatment system using the extended aeration process that is a cost effective and easy to install system that can be used for most any domestic wastewater treatment application. 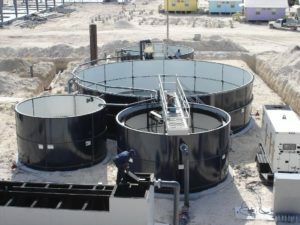 Florida Aquastore has over 35 years-experience and more than 1,500 turnkey water storage and wastewater treatment installations throughout the Caribbean and has serviced critical water storage and waste water infrastructures through many disasters, most recently Hurricanes Irma and Maria. 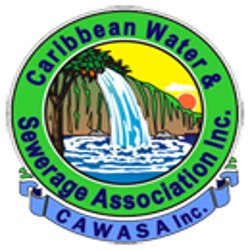 Our highly experienced engineers and factory-trained & certified construction crews coupled with our logistic expertise will ensure that your critical water storage and waste water systems are back in operation as fast as possible.